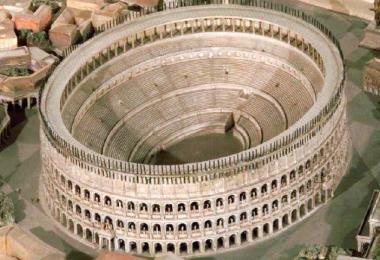 The starting point is the enormous Colosseum. 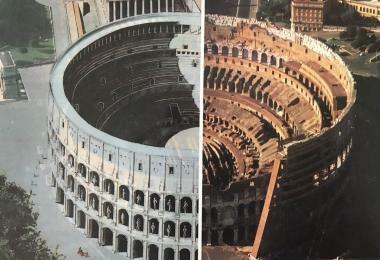 This immense amphitheatre, of which we still admire the ancient splendour, was begun by Vespasian in A. D. 72 and finished by his son Titus in A. D. 80. 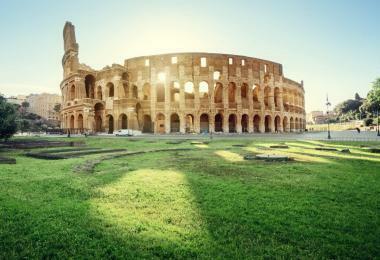 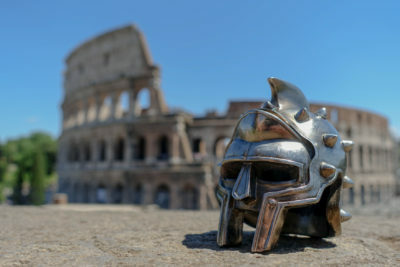 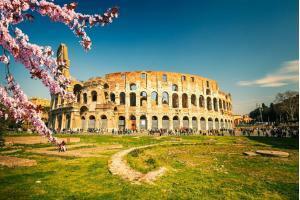 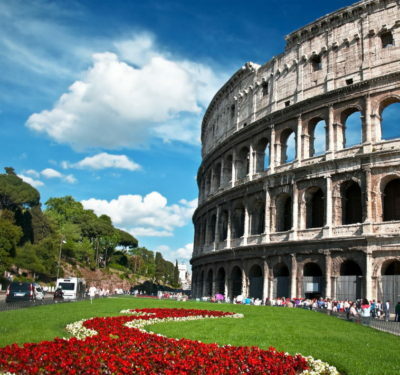 There is scarcely a page of Roman history that is not connected with the Colosseum, which became the symbol of the city and its life. 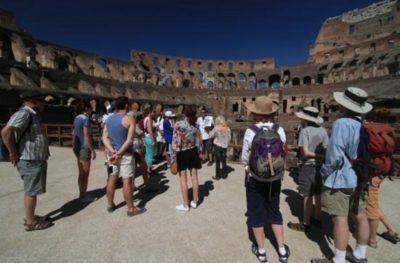 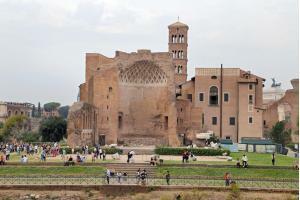 In the neighbouring Colie Oppio there are 45 minute guided tours of the Domus Aurea, the golden palace of Emperor Nero. 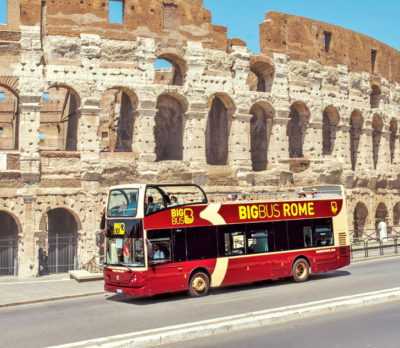 Note: pre-booking is required! 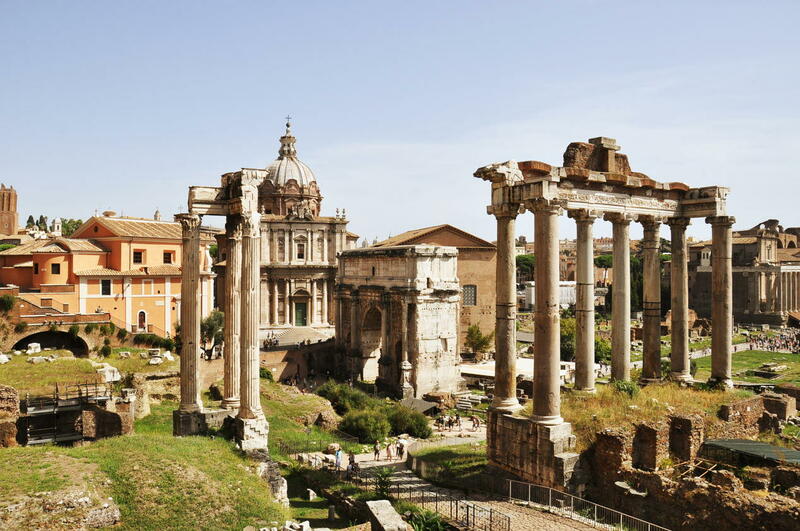 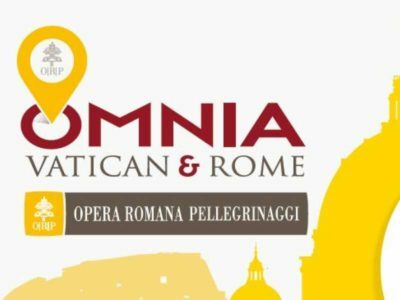 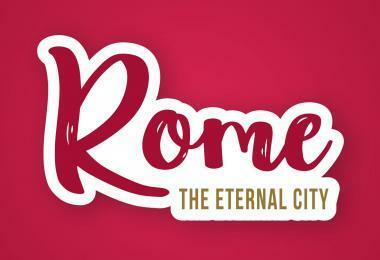 An absolute must-see is the outdoor museum Roman Forum and Palatine with impressive ruins from the time of the Roman republic and the imperial age. 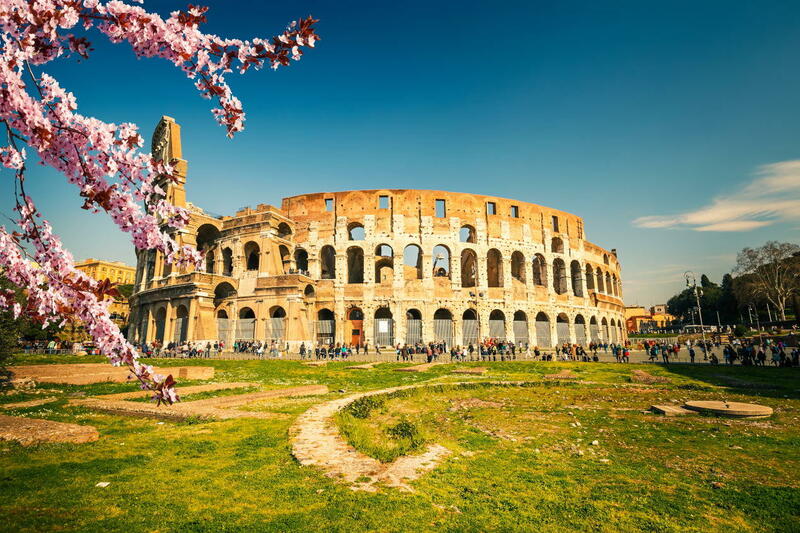 The name, Roman Forum, designated the group of monuments whose ruins are between the Capitol, the Imperial Forums, the Colosseum and the Palatine. 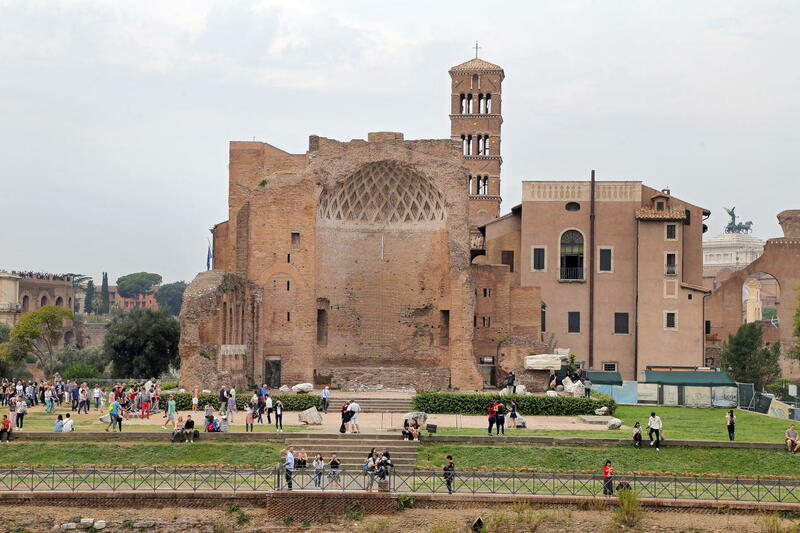 The Forum was crossed by the Via Sacra which led to the Capitoline hill. 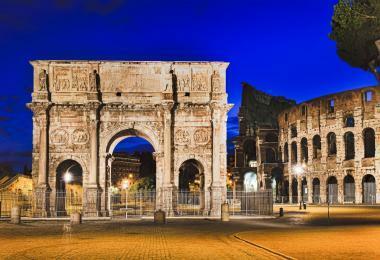 These stones are witnesses of all the tempests of the human spirit. 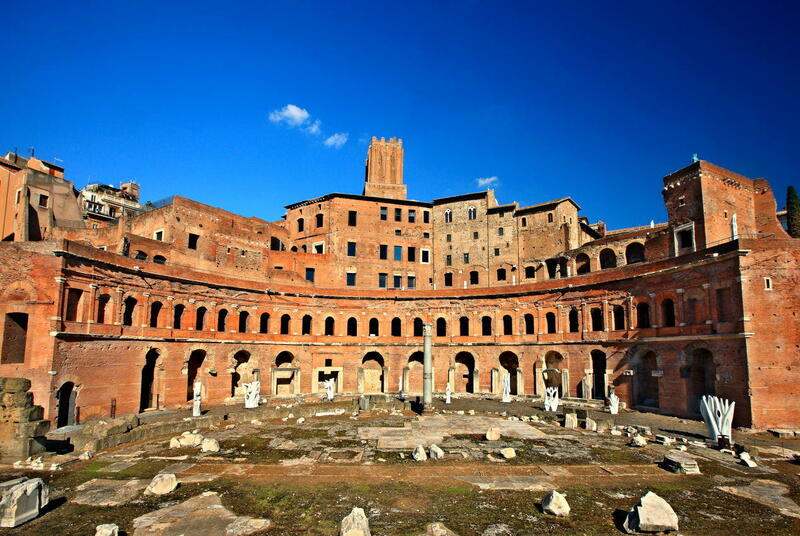 These ruins show us how Empires rose and fell and how Rome was present in the greatest epochs of the world, epochs of art, history, religion and humanity. 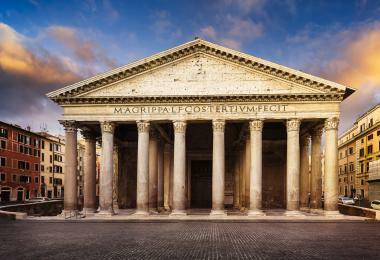 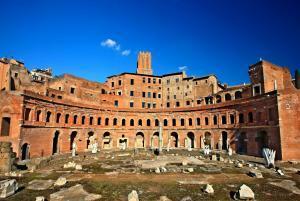 In ancient times the multi-storey Trajan’s Markets on the adjacent Imperial Forums contained approximately 150 shops. 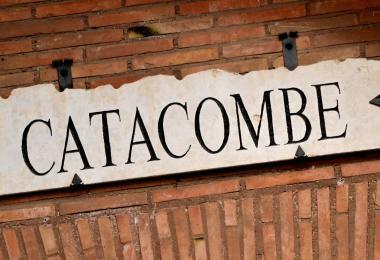 Everything was for sale here, from fresh fish and vegetables to expensive silks. Imperial Forums connect to the Capitoline Hill, the heart and political centre of the city for over 2,500 years. 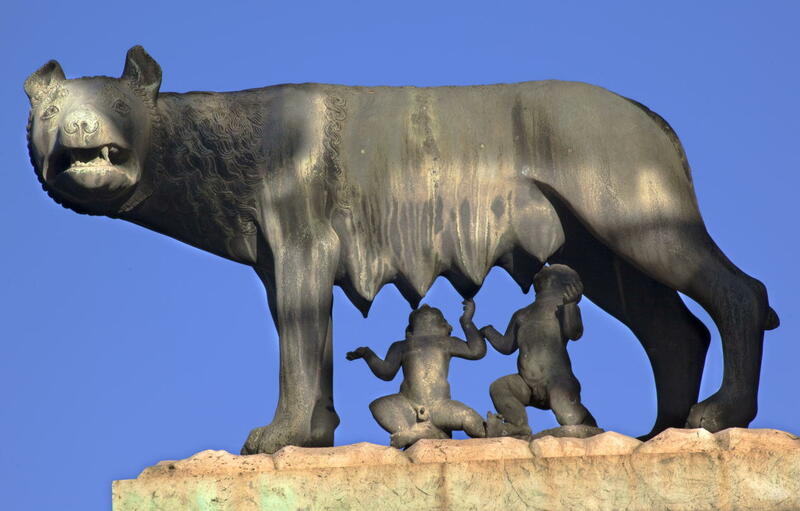 The treasures of the Capitoline Museum also include the emblem of Rome, the Capitoline Wolf from the 5th century BC. 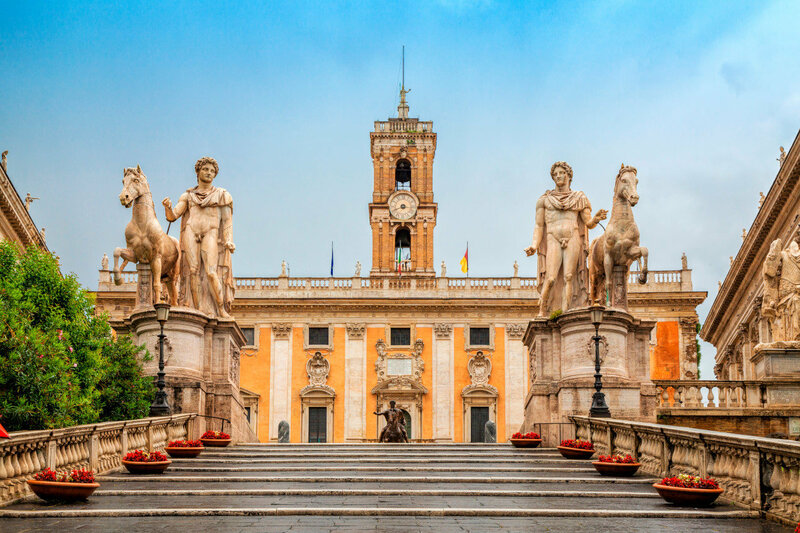 On the northern flank of the hill the huge Monumento Nazionale a Vittorio Emanuele towers over the congested Piazza Venezia; crossing the piazza can be quite an adventure. 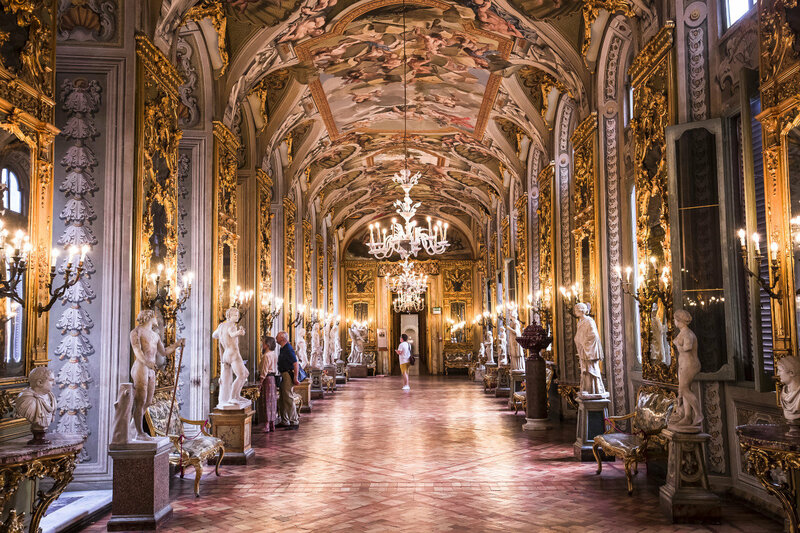 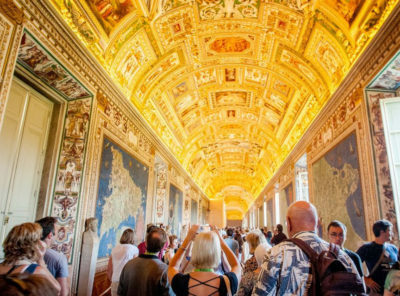 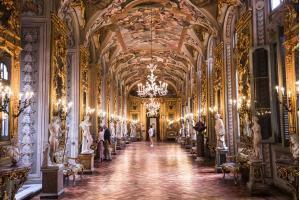 On the opposite side, the Doria Pamphilj Gallery exhibits an exquisite collection of paintings by European masters of the 15th to 18th centuries. 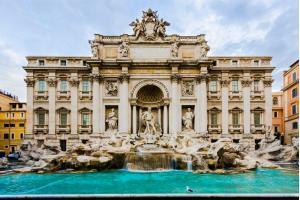 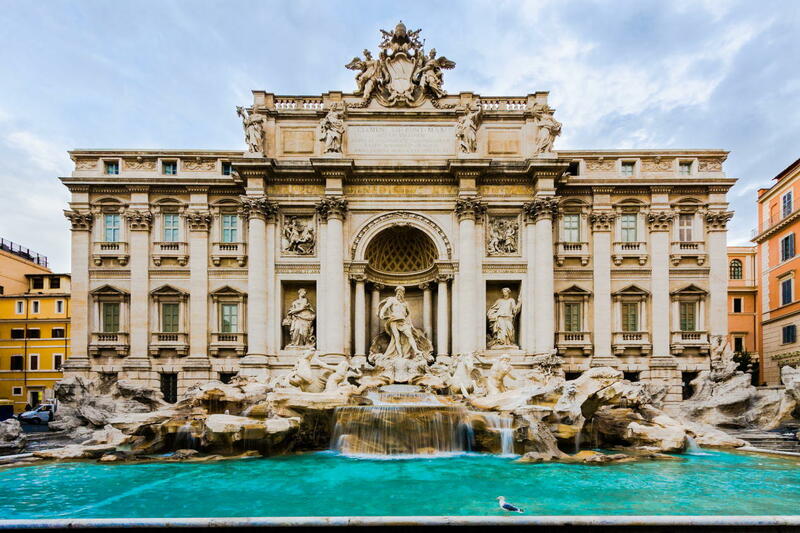 The next stop is Rome’s most magnificent fountain, the Baroque Trevi Fountain. 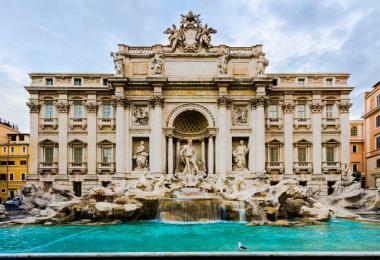 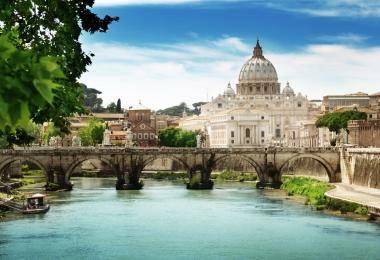 It is said that visitors can ensure their return to the Eternal City by tossing three coins into the fountain. 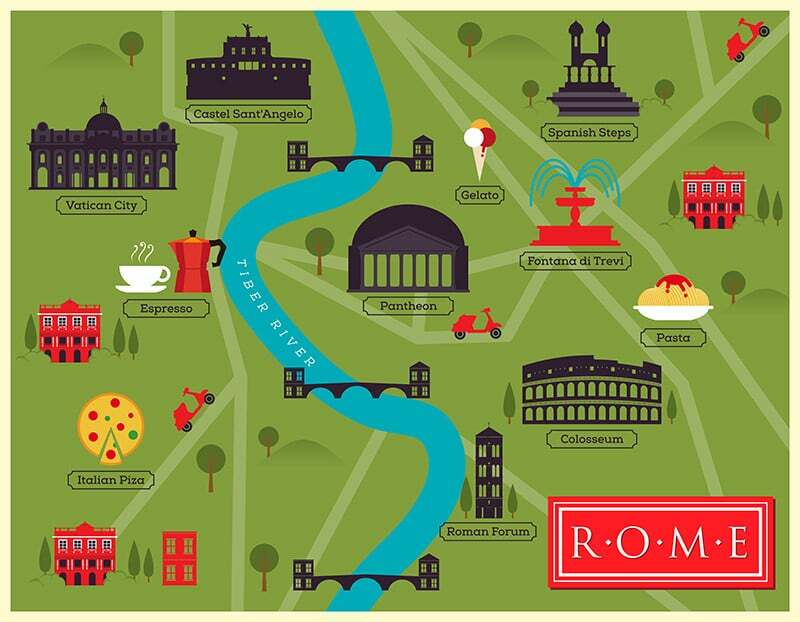 Just a few steps away, the Pasta Museum tells the story of Italy’s favourite food. 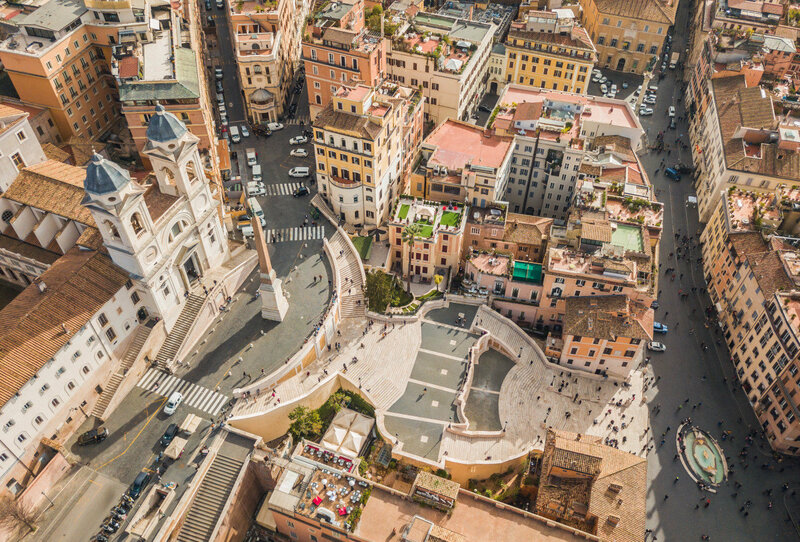 The bustling Via del Corso leads through an attractive shopping area up to the Piazza del Popolo, a place to take a well-deserved coffee break in the Café Rosati or Canova. 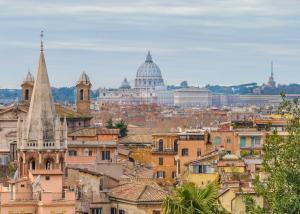 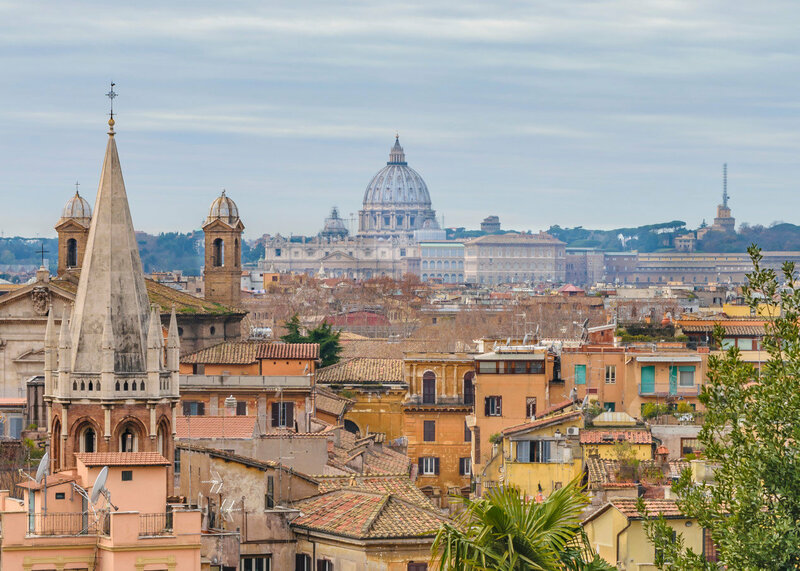 For a view over the roofs of Rome, climb up to the Pincio. 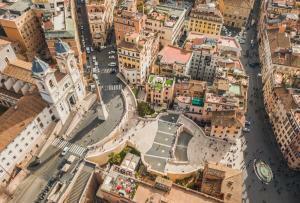 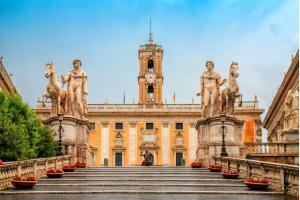 To round off the tour, enjoy the hustle and bustle on the Spanish Steps at the Piazza di Spagna.